A complete remodeled apartment at Spinnaker Bay at the Waterways, 2 bedrooms and 2 baths in a gated community with 24 hour security. 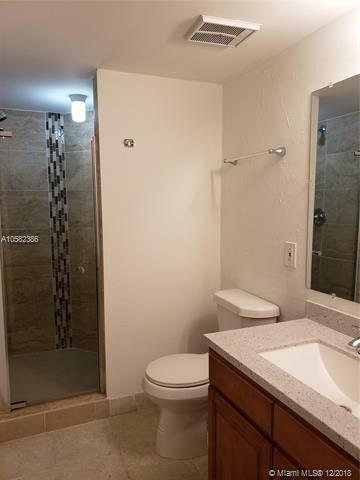 New A/C unit, new floors, new appliances, kitchen and bathroom full renovated. 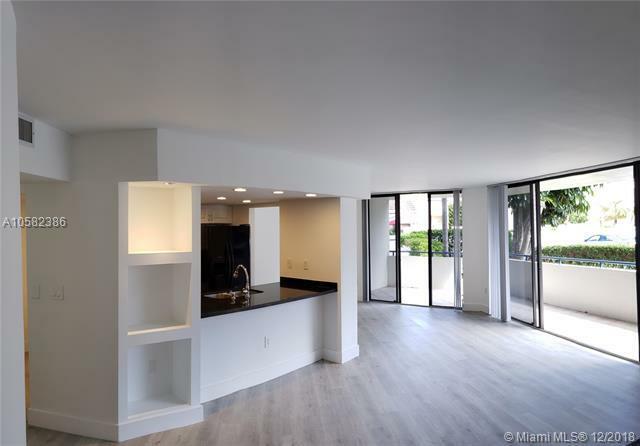 Gourmet open kitchen with stainless steel appliances, granite counter tops, modern cabinets. Private bay in the condominium. 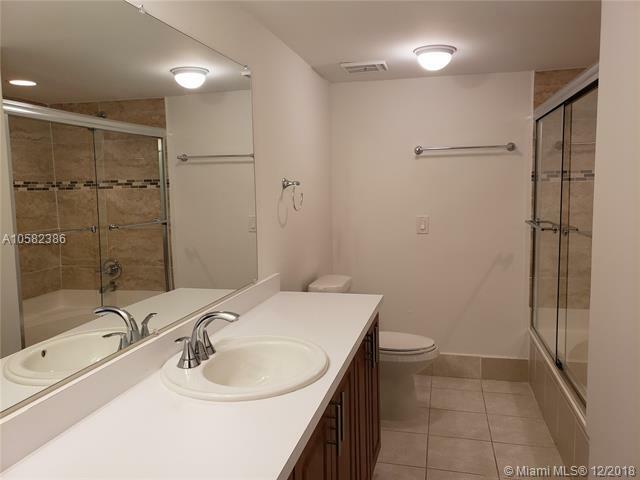 Conveniently located next to shops, restaurants and only 5 minutes away from Aventura Mall.